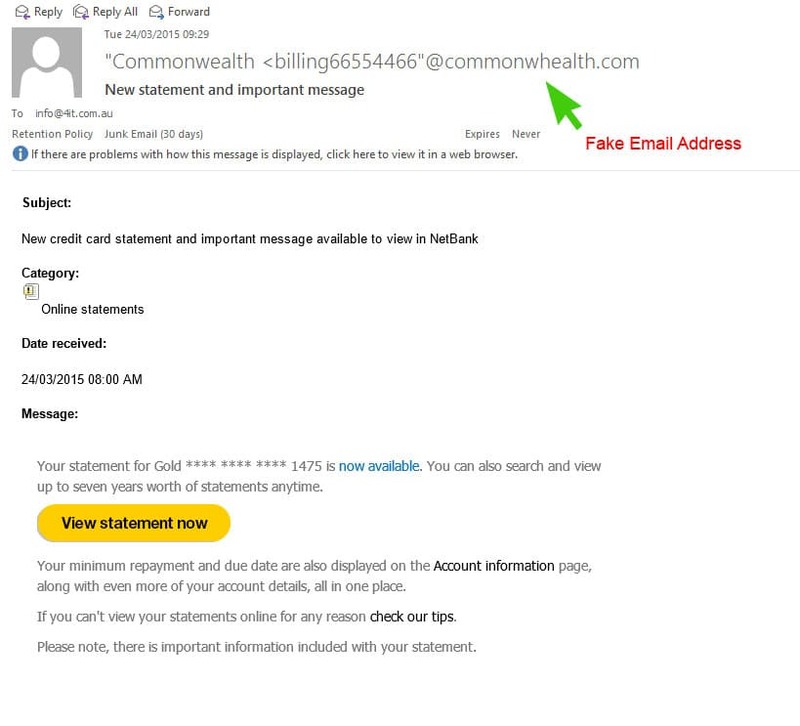 Commonwealth Bank Customers Alert – Be aware of phishing email purporting to be the Commonwealth Bank claiming that your credit card statement is ready to view online. See below for details. 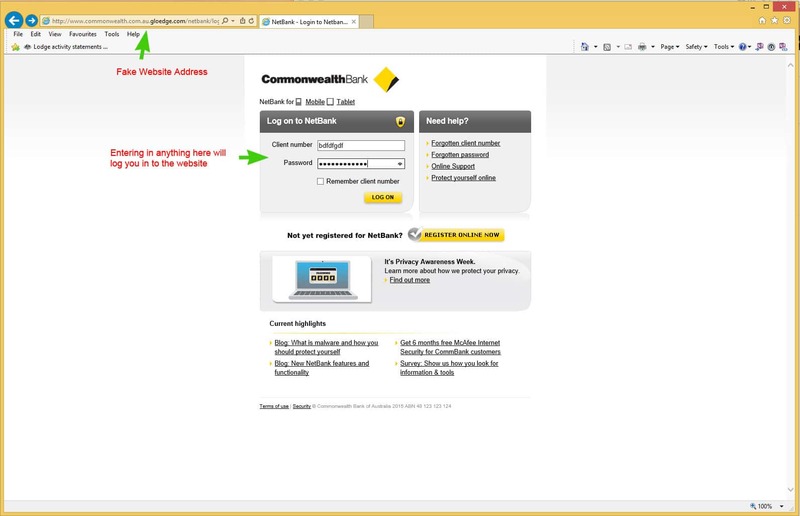 As with all emails that require you to log in, vigilance is key. 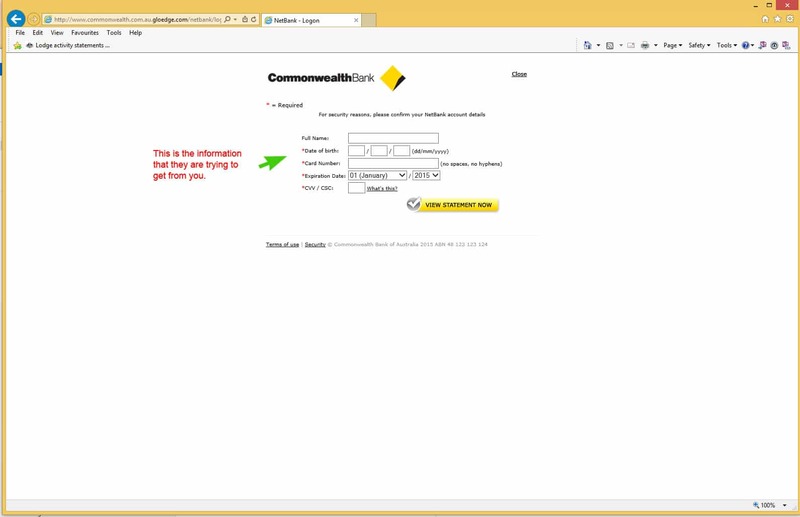 To the experienced eye, noting that the email address is not from the CBA is the first step in identifying this email as fraudulent.